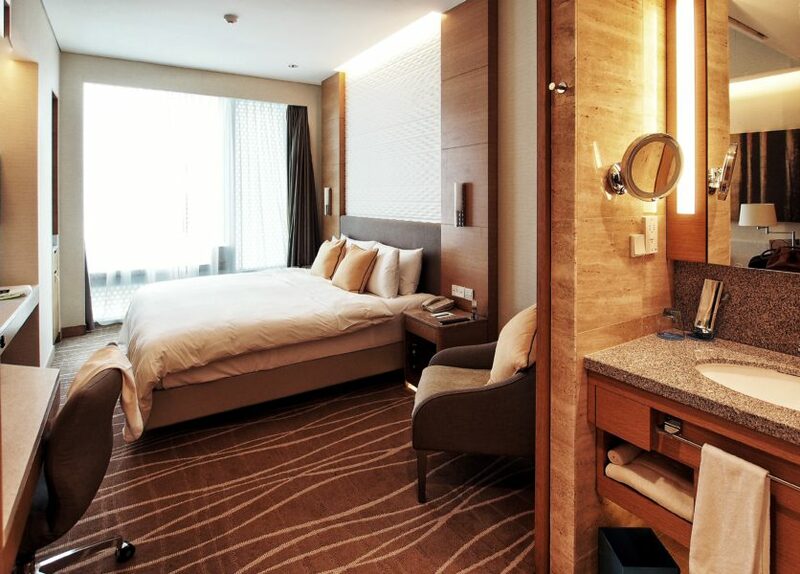 Nestled in the the most bustling heart of the Somerset shopping belt is Hotel Jen Orchardgateway Singapore. It genuinely fits for a family’s or couple’s escape. 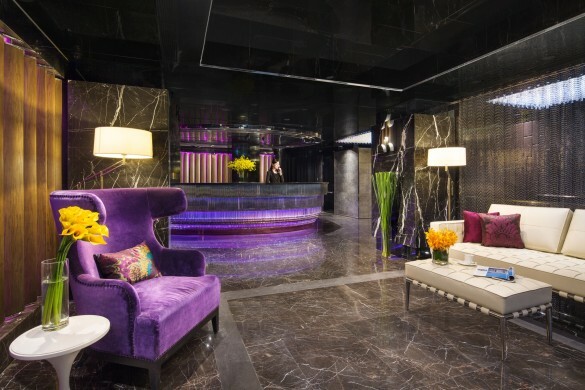 It oozes with loads of charm and chic, you can expect warm and sincere hospitality right from their hotel lobby. With a comfortable sofa and a study, Hotel Jen’s rooms fulfill your needs very well. It gives you a private space that’s carved for respective activities. The privacy and space are great to highlight, as you can spend a good afternoon to stay in the room itself. The bed is pampering you for a good night’s sleep. Hotel Jen is widely decorated with hues of greens and oranges. Like the wondrous Club Lounge, it gives an uplifting experience as the theme of oranges and greens repeats. It makes you feel like you’re home. 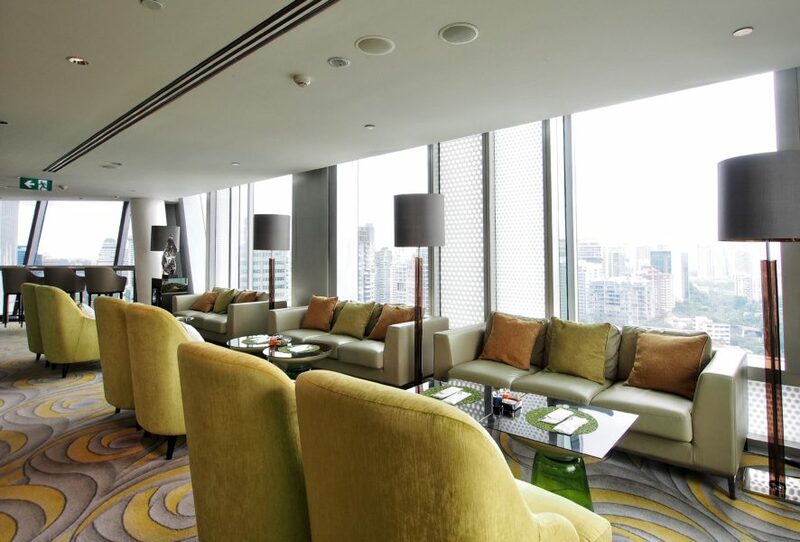 Our stay is offered with the benefits of Club Lounge (worth SGD$260). It literally gives every guest something a bit special. 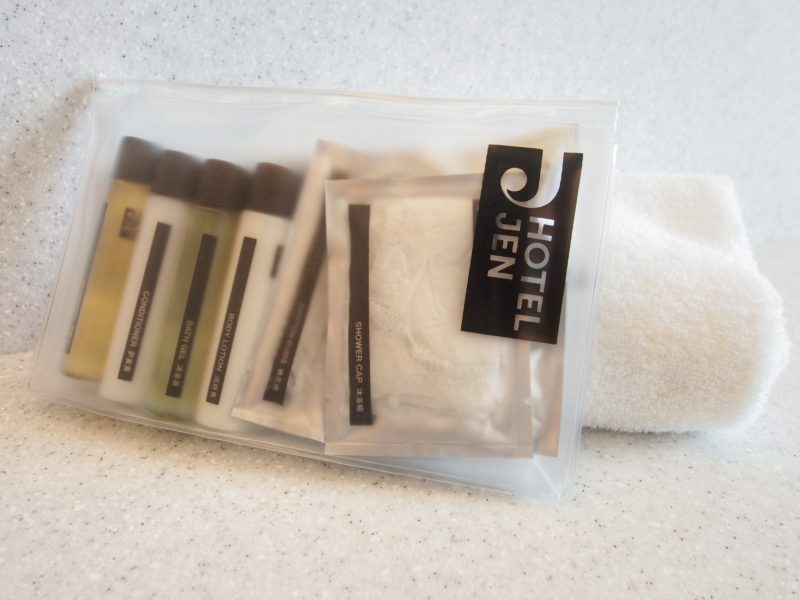 Hotel Jen offers exclusive check-in and check-out at the Club Lounge. 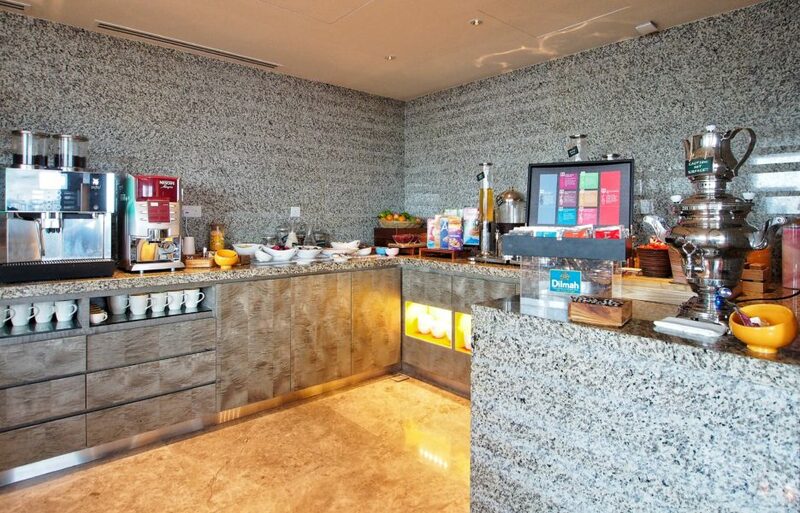 The Club Lounge does not just boast about a panoramic city view, you get an airy and spacious space to drink and snack all day long. Go for the complimentary evening cocktail from 5.30pm -7.30pm. 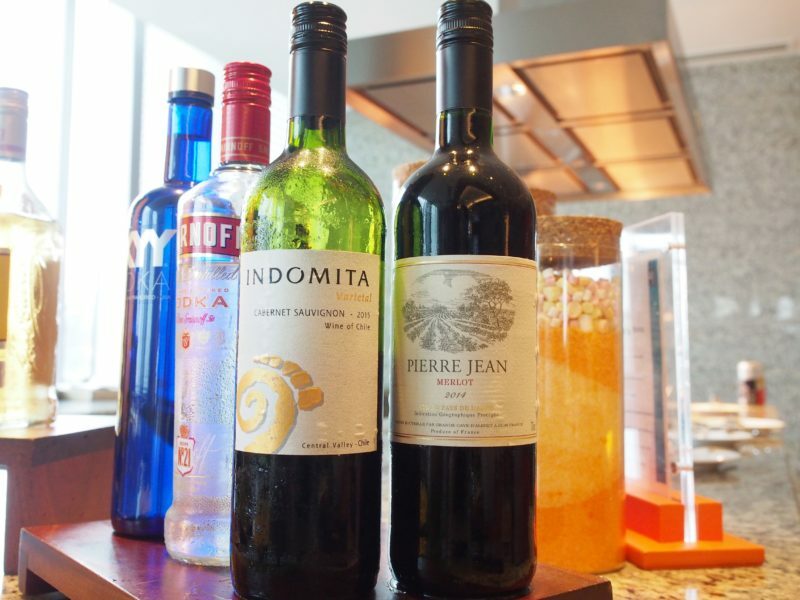 This is probably the most perfect idea as you get to experience an array of alcoholic drinks from making your own gin tonic to glasses of wine. 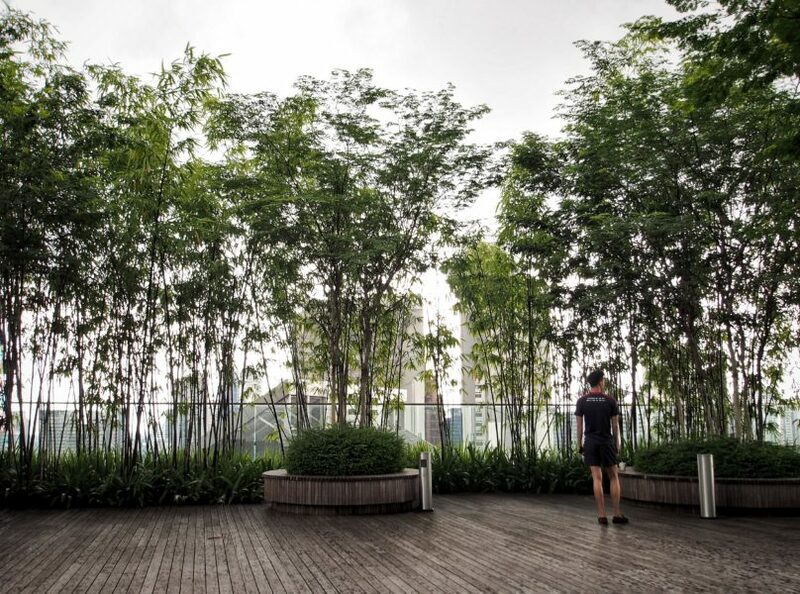 If you’re too stuffed with all complimentary food and drinks, do drop by at their zen Bamboo Terrace, chill and gaze up at the sky. 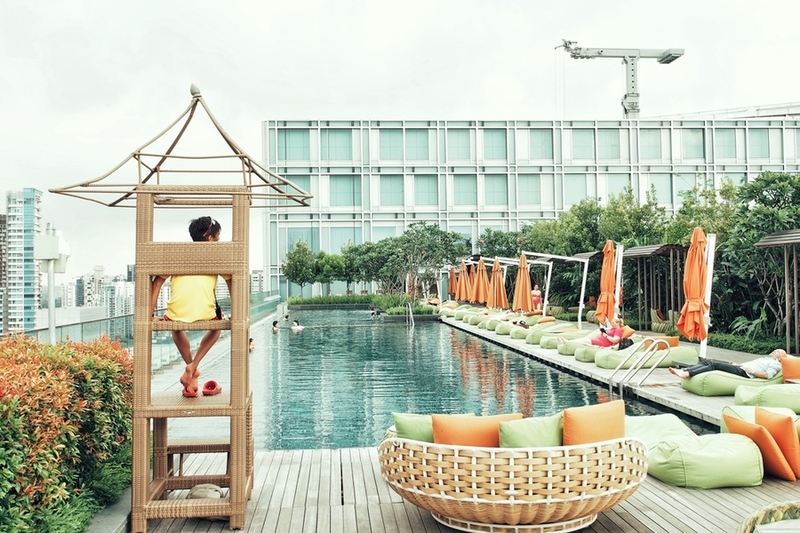 Being a staycation, you will want to make the most out of it. 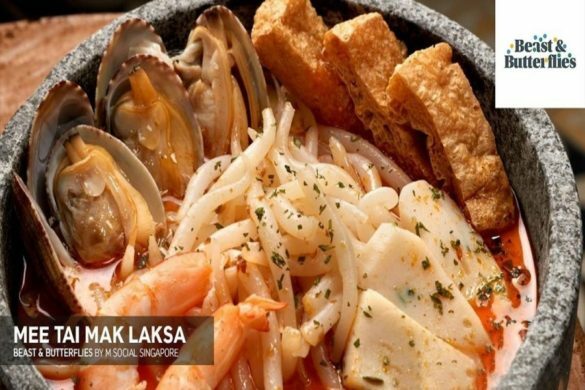 Go for the well-loved Seafood Buffet Dinner (6.30pm to 10pm) priced at SGD$65. There were many good picks from the menu. 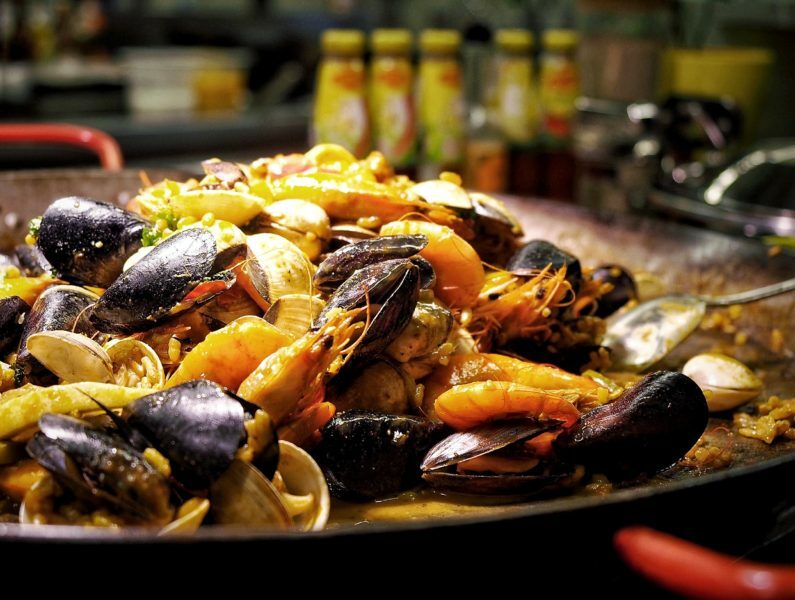 Like the Seafood Paella, it was terrifically delicious and the flavours were just right. 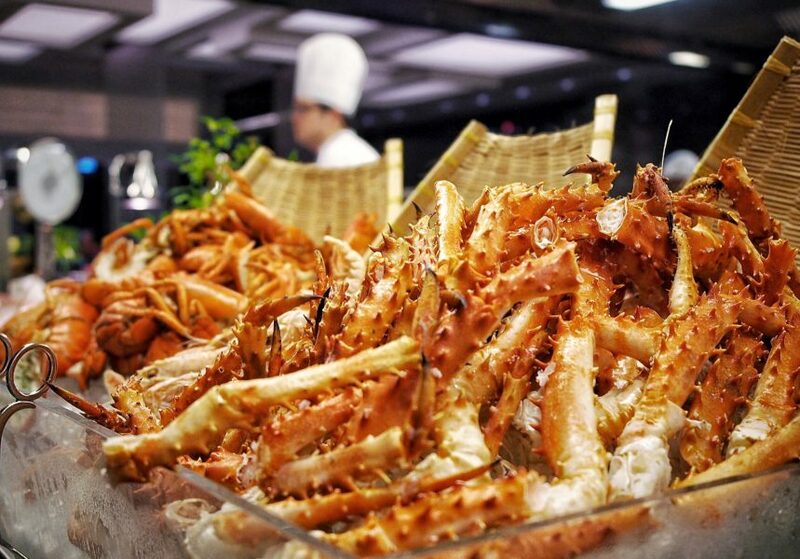 You will be totally pampered with seafood on ice – Canadian Maine Lobster, Asian Lobsters, Alaskan Crab Leg Served with Cocktail Sauce and many more. You can stuff yourself silly with the good selection of California rolls and Salmon Sashimi. 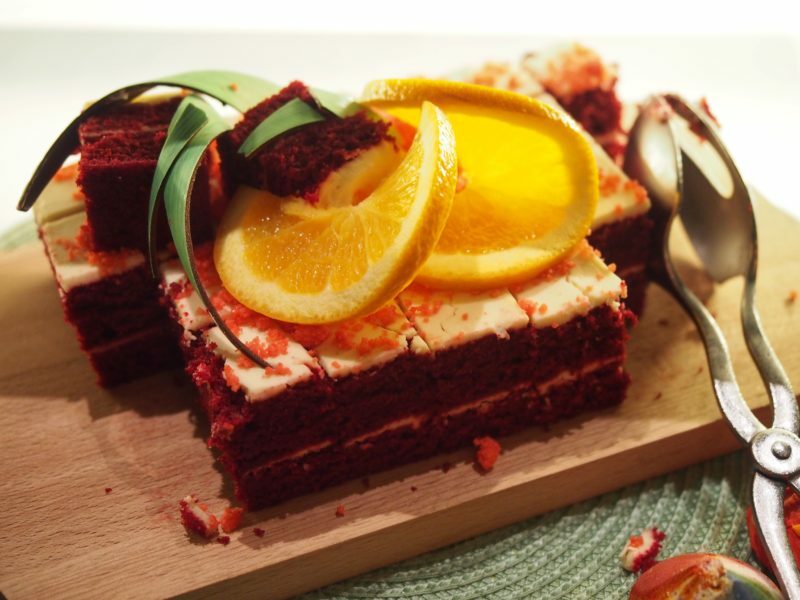 End your well-loved Seafood Buffet Dinner with a wholesome spread of delicious desserts. 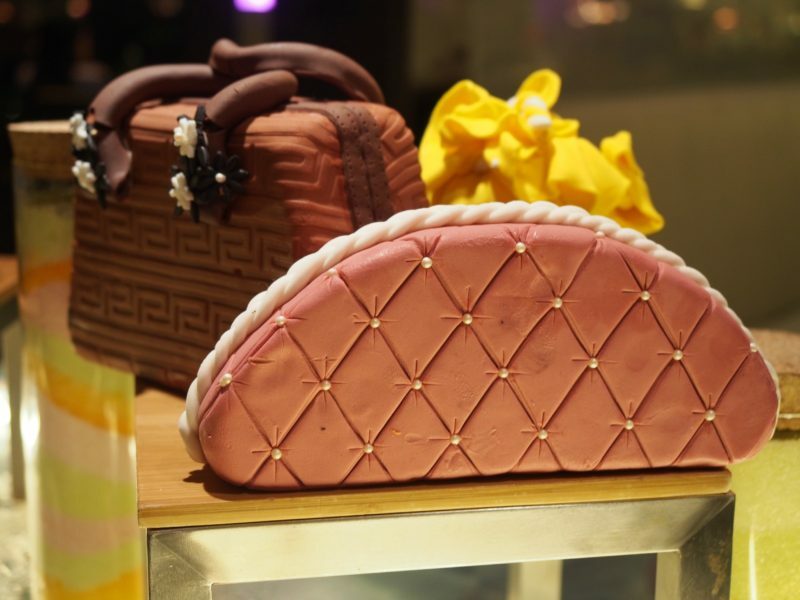 Their cakes are to die for. 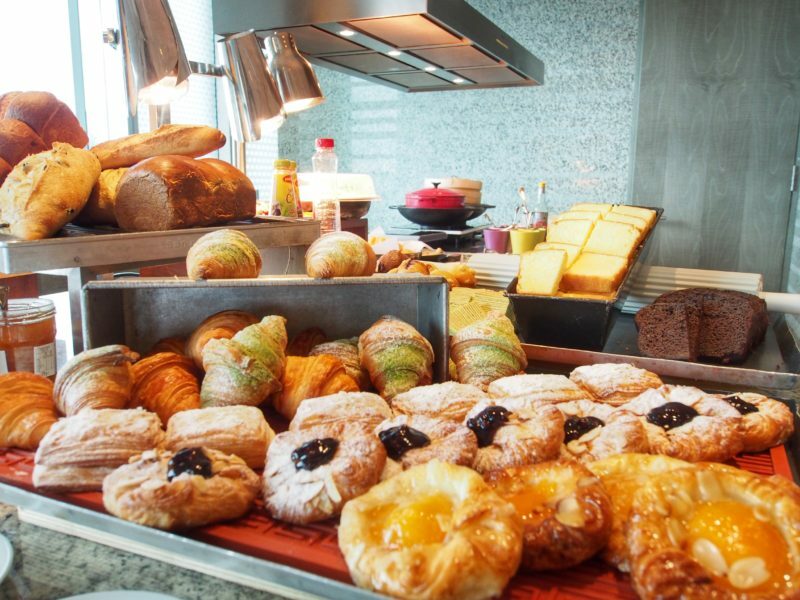 For any morning person, you may want to wake up early for the sumptuous breakfast at The Lounge. 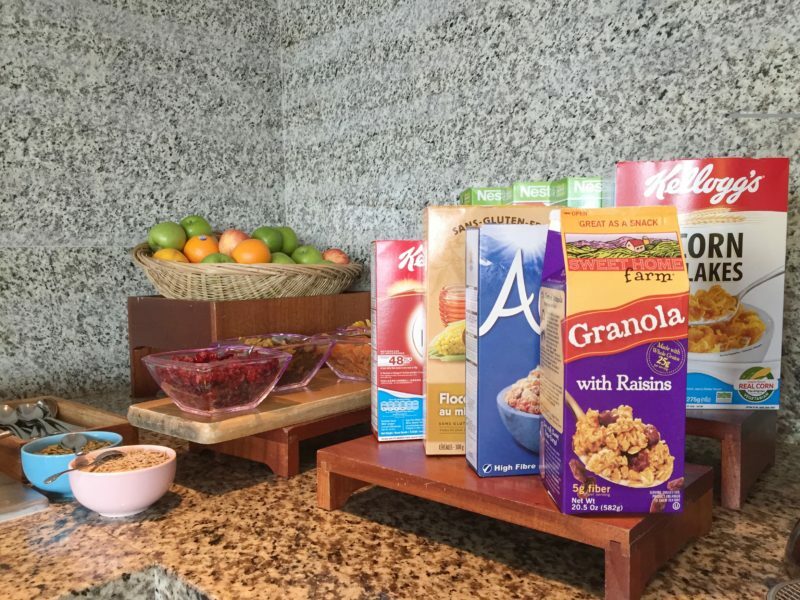 It provides a spectacular view with glorious breakfast offerings. 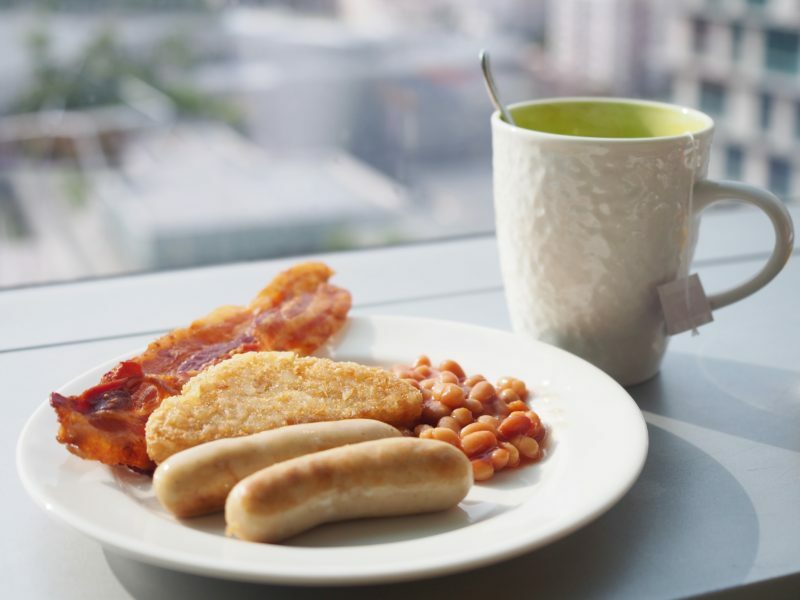 You can opt for the assortment of sausages, hash brown, bacon or load yourself with healthy breakfast options. Breakfast is totally spectacular. There’s a testament to their high quality. Hotel Jen pool’s a real beauty. Decked with color themes of oranges and greens, it is a great space to hang out for a relaxing weekend. 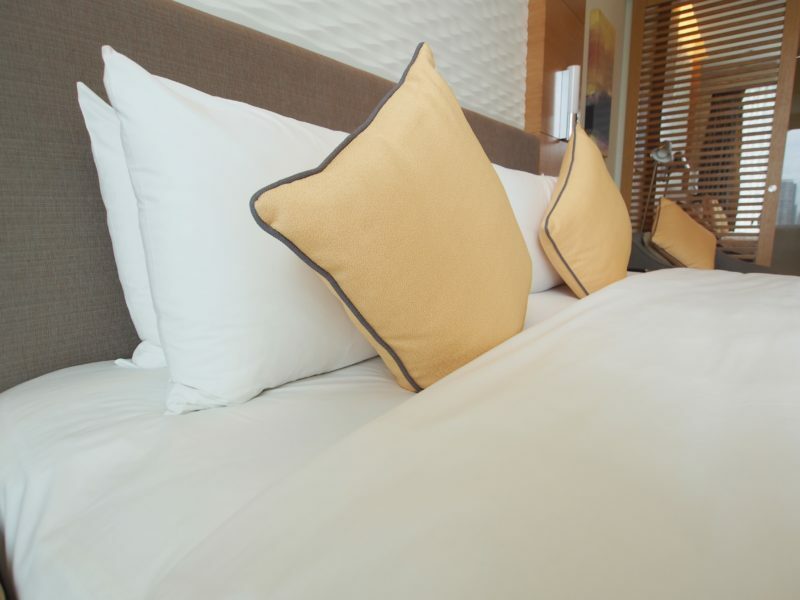 Hotel Jen Orchardgateway has a fantastic location as it is just a stone’s throw from Somerset Station, from the bustling Orchard Shopping belt. 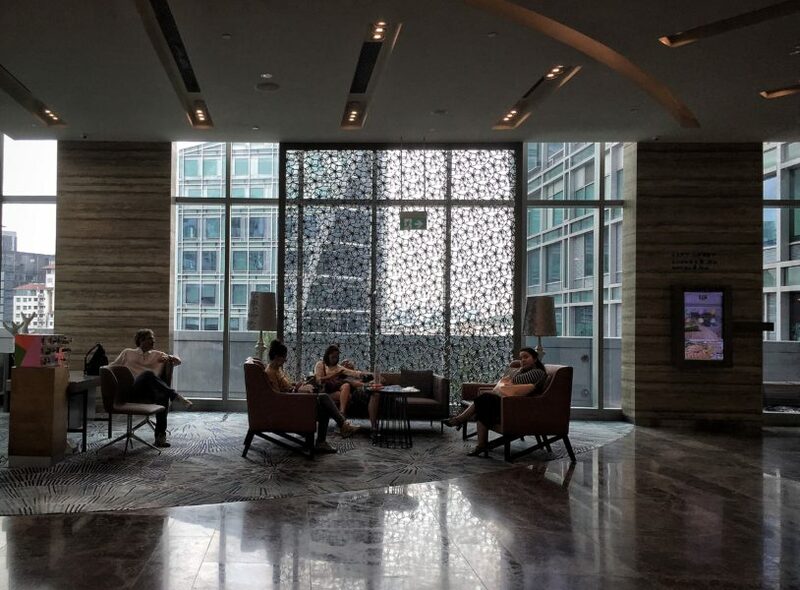 Not to mention, it is certainly a space in its own dazzling charm – with great facilities and amenities and a very heartwarming and sincere service team. It’s simply attractive in its own way. 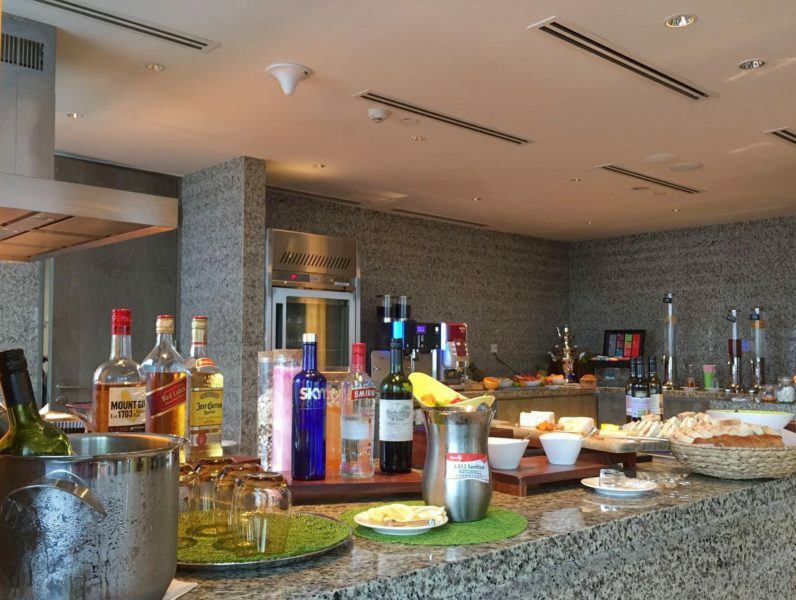 The stay with The Club Lounge’s benefits is totally leveling up the experience. Please click here to become a member to start earning Golden Circle points at eligible room rates. 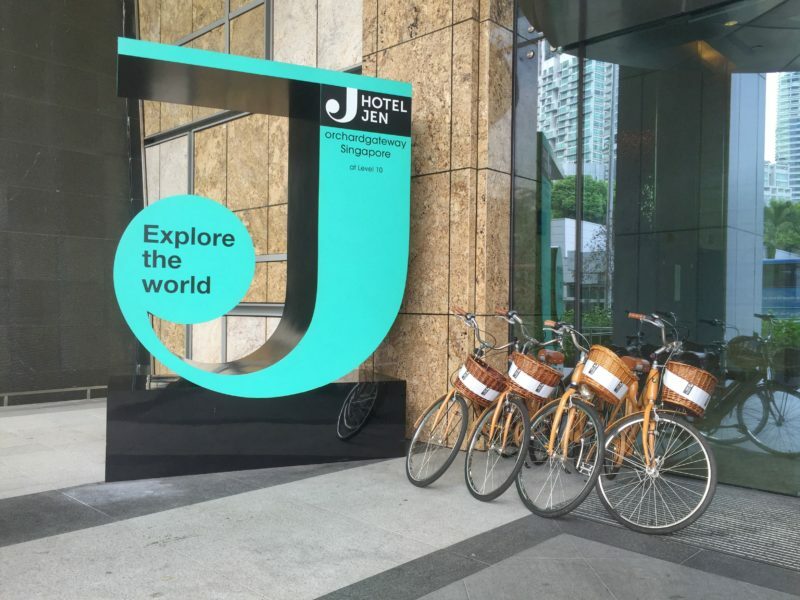 To thank our fans and followers for the unwavering support, we are giving one lucky winner and one friend, a one-night stay experience with the Hotel Jen Orchardgateway worth S$260, inclusive of daily breakfasts and VIP club access! Special thanks goes to Hotel Jen Orchardgateway for sponsoring the prize. Answer the following question: What’s the best thing about a staycation and why you would use it? The person with the best answer will win the prize! Contest will end on 11th December 2016, Sunday! 1 winner will win a one-night stay experience with the Hotel Jen Orchardgateway for two! Email your answer and details (name, contact number, email) to contact@asiastyleasia.com! Prize is valid for 6 months. Finding a hostel in Singapore? 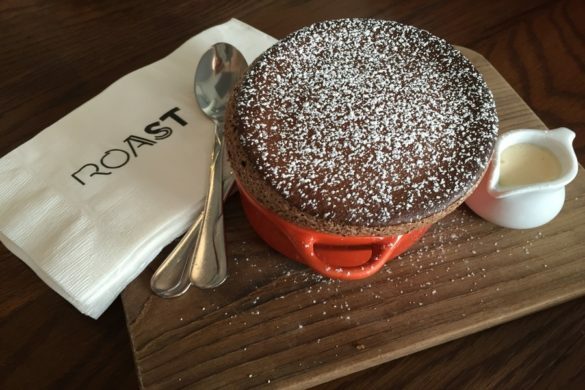 COO Bistro & Boutique Hostel checks all the boxes.